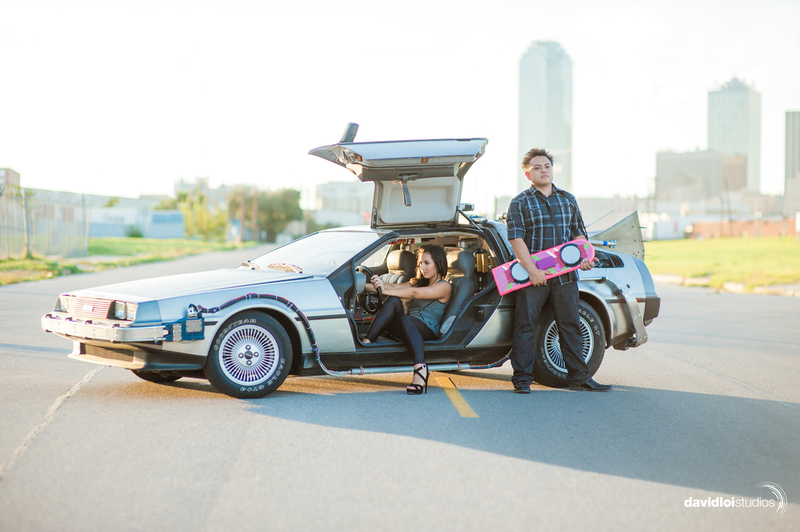 Dallas, TX | Engagement Session | Back to the Future - 10/21/2015! 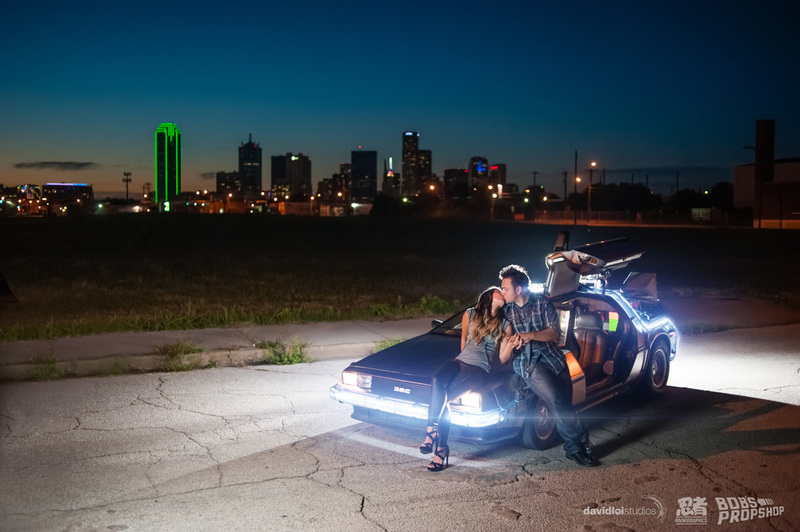 If you're a fan of Back to the Future, you know today's when Marty & Doc Brown goes into the Future in Part 2. 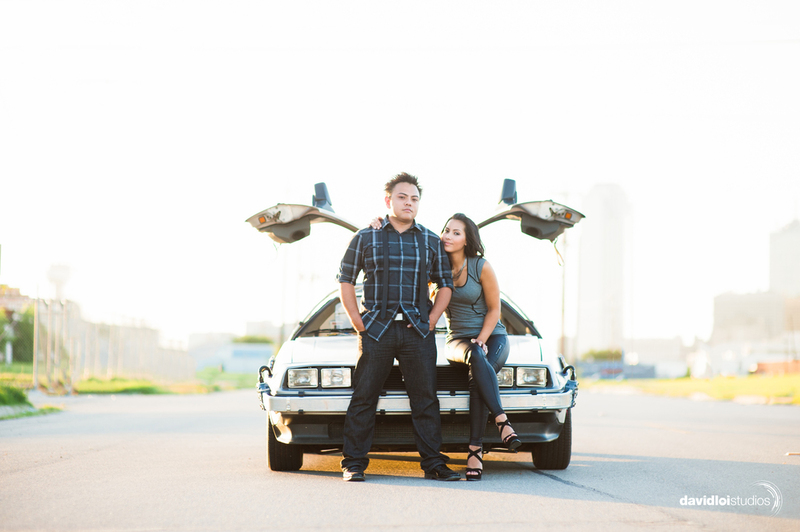 Well, I might as well re-post a set from when I did an engagement session with the Back to the Future DeLorean ;) Enjoy! 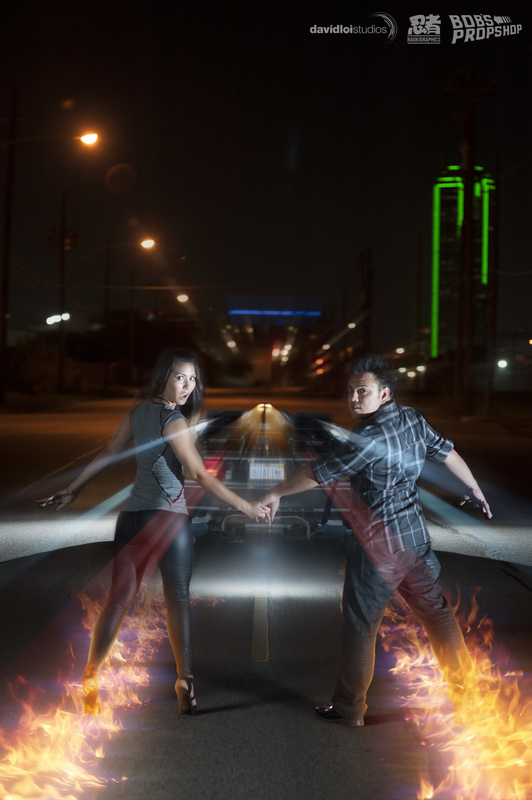 Thanks to Bob's Prop Shop for lending us the car, the groom for adding the graphics and of course to them for wanting to do something like this!